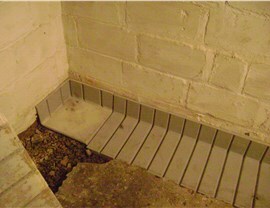 Our quality products and expert installation has made us a top choice for basement waterproofing. A damp basement is unpleasant and can lead to more serious problems, such as mold or a cracked foundation, but our services can help you proactively avoid these issues. Our products provide the quality you need at fair prices. There is no one-size-fits-all solution for basement waterproofing. 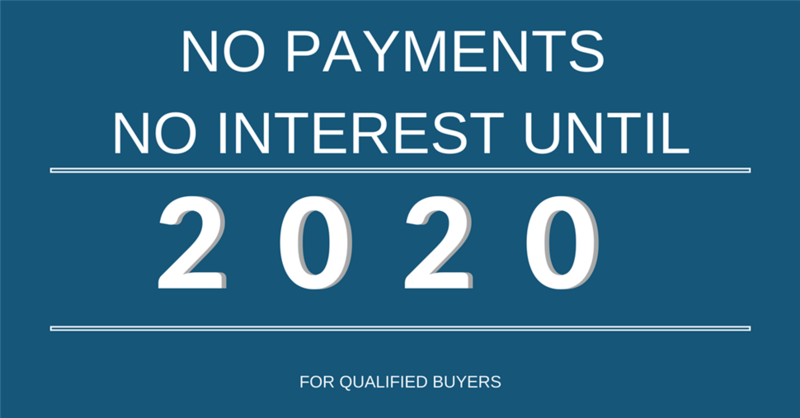 That’s why we provide a free home assessment and personalized plan for each customer. Call MIDA for the driest basement in town! 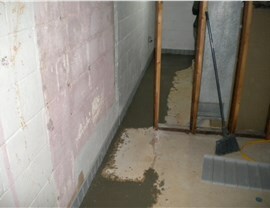 If you already have flooding or moisture-related damage in your basement, we can help with that, too. Forget the hassle of DIY dry-outs that are often unsuccessful. Instead, count on the fast, affordable, and guaranteed services that we offer. We’ll get rid of the water fast to prevent mold and mildew from forming. Our certified experts can also take care of cracks and other structural repairs. For all your Jersey City basement repair needs, call us! Your foundation has a big job to do, so make sure you take measures to prevent cracks and other issues that can weaken it. Our Jersey City foundation waterproofing systems help prevent damage from standing water and soil moisture—both of which can wreak havoc on your home’s foundation. 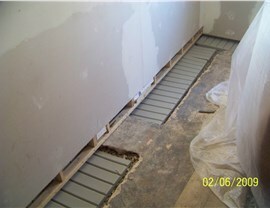 Shore up the foundation of your home with our expert advice and patented waterproofing system. Don’t ignore the crawl space when waterproofing your home! Mid-Atlantic Waterproofing offers several crawl space solutions, including drainage systems, vapor barriers, and encapsulation. We’ll evaluate your home and determine which options make the most sense for your crawl space. Our expert services can help you avoid rodent infestations, mold, and many other moisture-related issues. 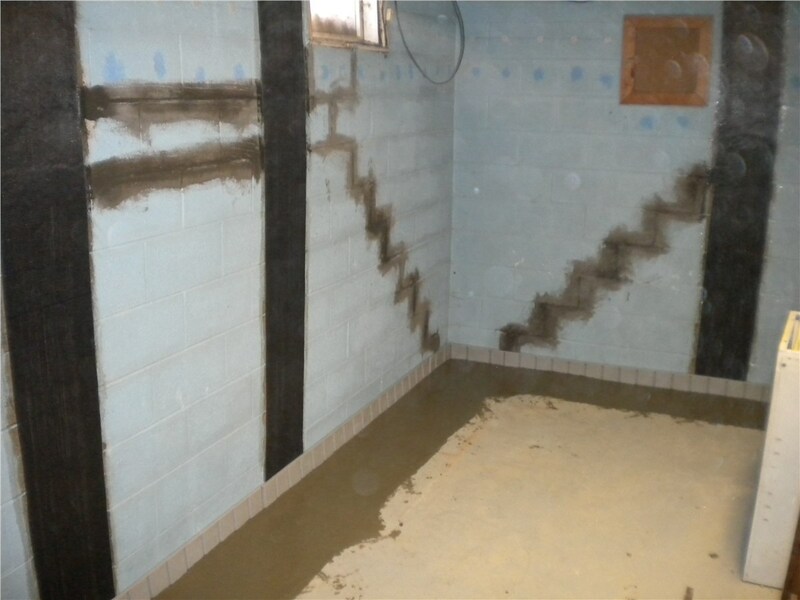 Our decades of experience, top-quality products, and exceptional customer service make us the logical choice when you need Jersey City waterproofing contractors. 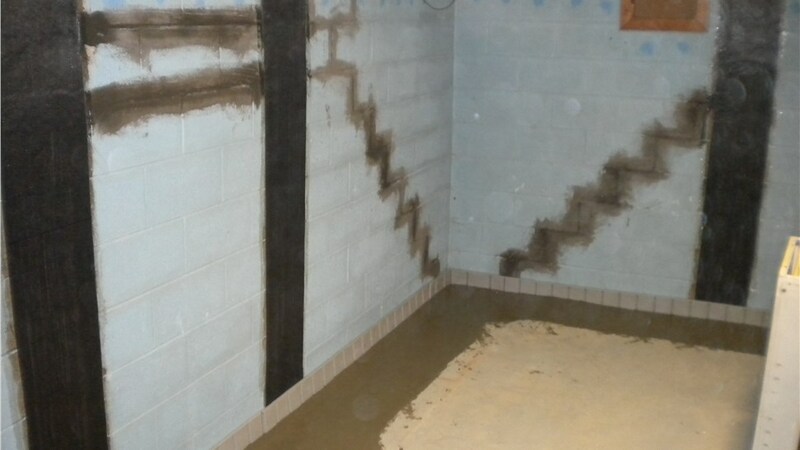 Whether you’re just doing a little preventive maintenance or you have a basement full of water, you can rely on the proven services of Mid-Atlantic Waterproofing. Don’t put off this important step in keeping your home safe and dry. Contact our professional waterproofing experts today to learn more and to schedule your free, no-obligation home inspection. Give Mid-Atlantic Waterproofing a call, or fill out our online form to get started.